Practical experience suggests that usage and understanding of UML diagrams is greatly affected by the quality of their layout. While existing research failed to provide conclusive evidence in support of this hypothesis, our own previous work provided substantial evidence to this effect. When studying different factors like diagram type and expertise level, it became apparent that diagram size plays an important role, too. 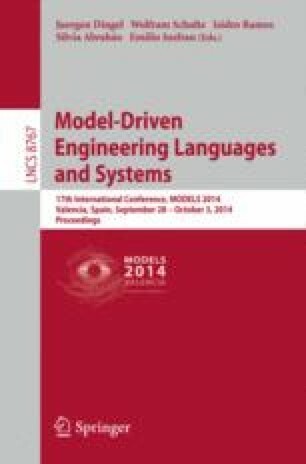 Since we lack an adequate understanding of this notion, in this paper, we define diagram size metrics and study their impact to modeler performance. We find that there is a strong negative correlation between diagram size and modeler performance. Our results are highly significant. We utilize these results to derive a recommendation on diagram sizes that are optimal for model understanding.